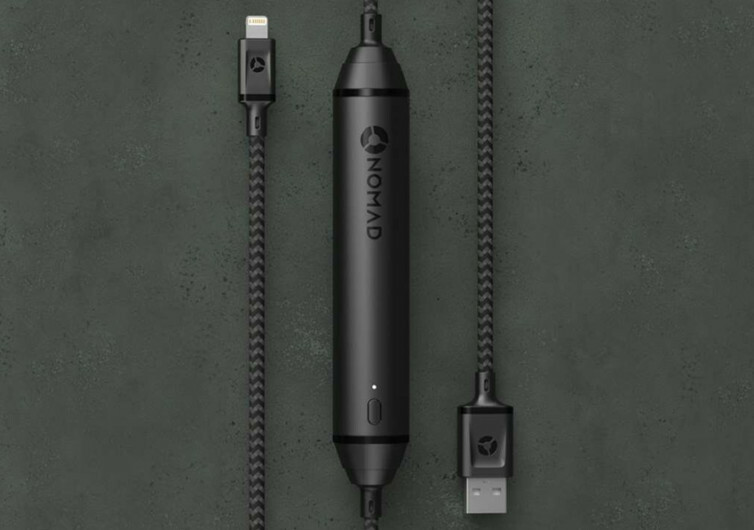 Designed specifically for the iPhone and iPad, the Nomad Ultra Rugged Battery Cable features a unique pass-through technology that allows you to recharge your devices lightning-quick through its 2350 mAh portable rechargeable battery. 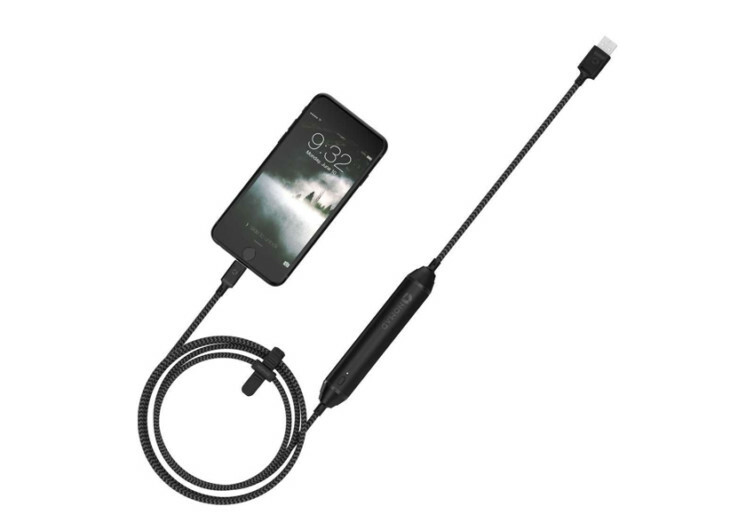 This is coupled with a thicker 20AWG system for an even faster charging. 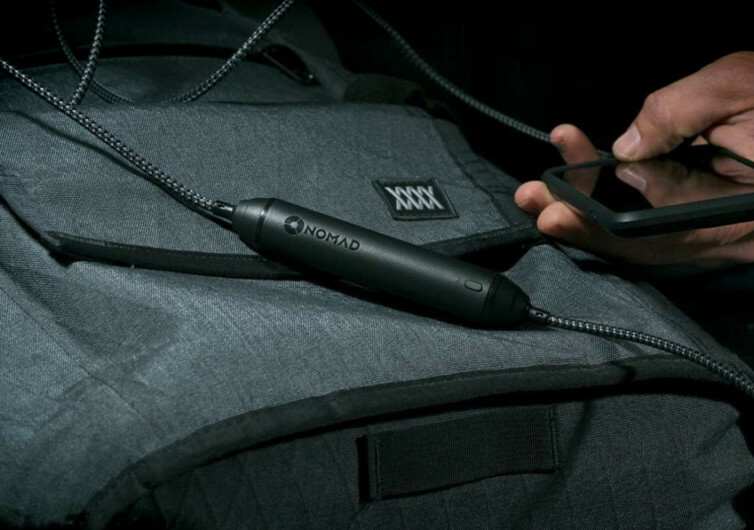 The construction of the Nomad is also phenomenal, featuring an inner Kevlar core, an RF shield layer, a highly durable PVC jacket, and topped off with ultra-rugged ballistic nylon, ensuring longevity for the cable. 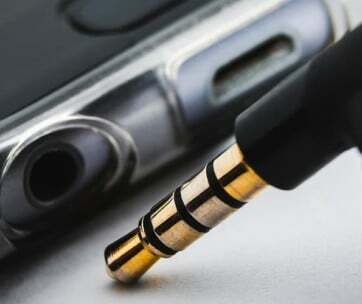 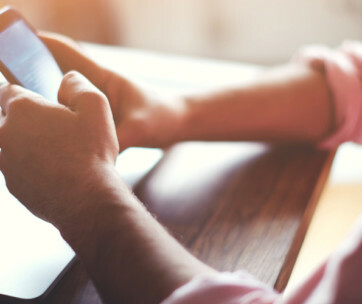 The RF shield layer also aids in the faster synchronization of data. 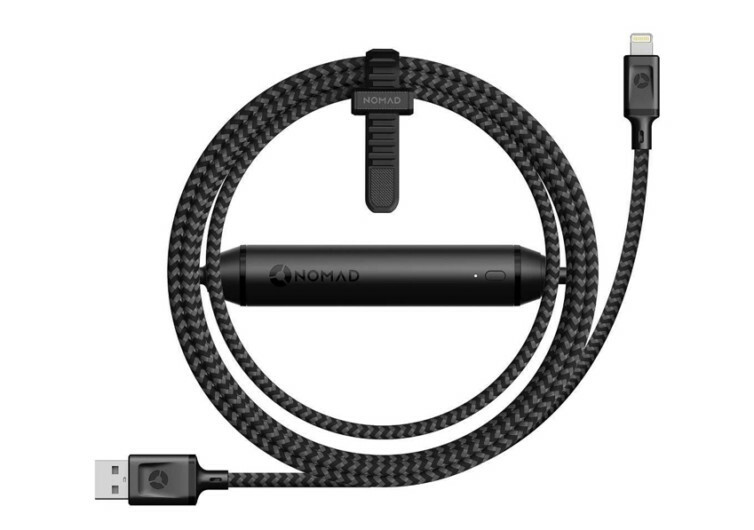 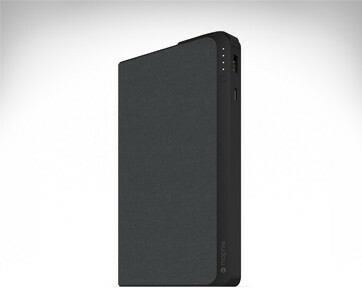 The Nomad promises to bring super-fast charging of compatible Apple devices.